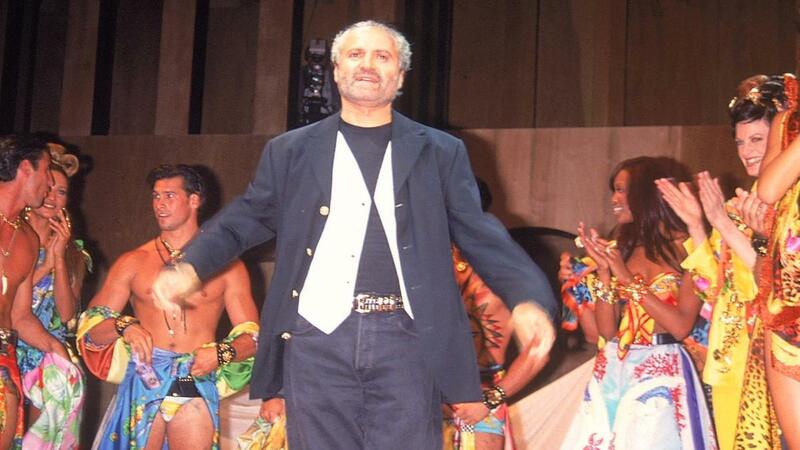 A designer to celebrities and royalty such as Princess Diana, Gianni Versace brought vitality and art to an industry considered out of touch with street culture. 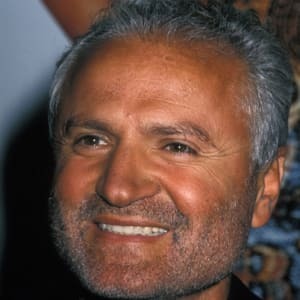 Born in 1946 in Reggio di Calabria, Italy, Gianni Versace became one of the top fashion designers of the 1980s and &apos;90s. 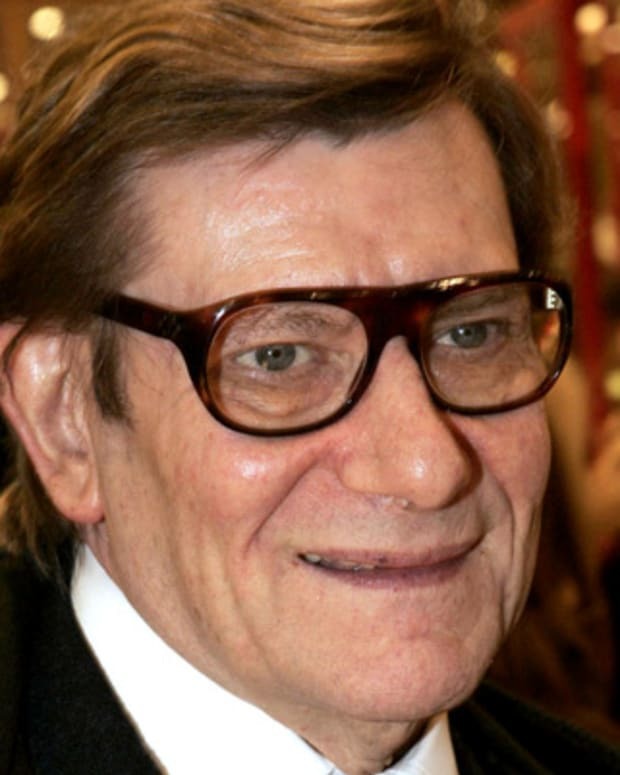 He launched his first clothing line in Milan, Italy, in 1978. In 1989, Versace debuted his first couture collection. He continued to add to his fashion empire, expanding into home furnishings and perfumes. Throughout his career, Versace designed for such high-profile figures as Madonna, Princess Diana, Elton John and Tina Turner. He was shot and killed outside his home in South Beach, Florida, in 1997. Versace was only 50 years old when he was murdered outside his South Beach home in Miami, Florida, on July 15, 1997. 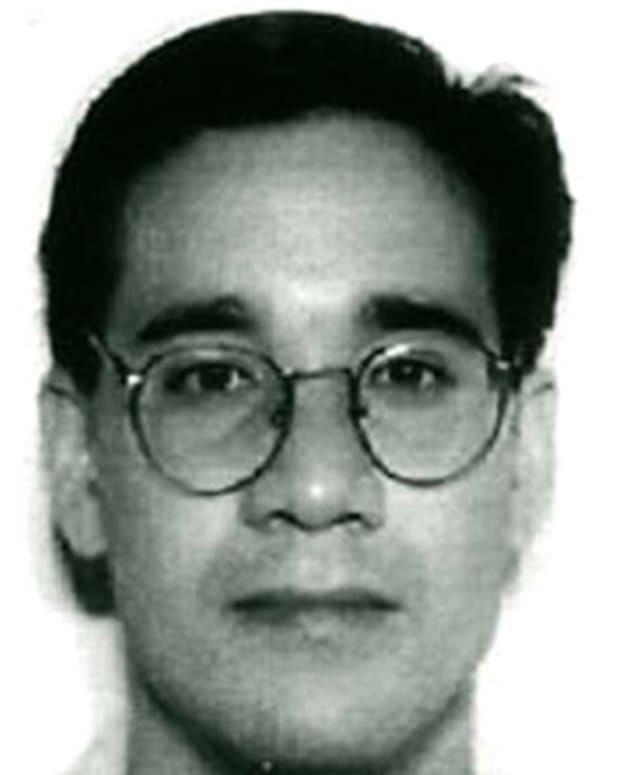 The beloved fashion designer was gunned down by 27-year-old spree killer Andrew Cunanan, who was found dead in a Miami Beach boathouse eight days later. 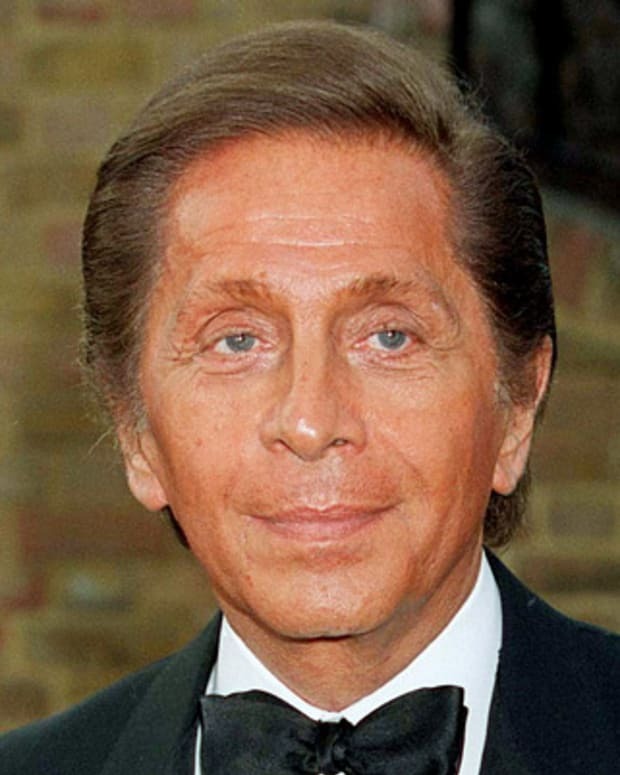 Versace was survived by his longtime partner Antonio D&apos;Amico. The couple even worked together, with D&apos;Amico designing for the Versace Sport line. Several services were held for Versace, including one at New York&apos;s Metropolitan Museum of Art. A who&apos;s who of the fashion world — from Anna Wintour to Ralph Lauren to Calvin Klein to Marc Jacobs — turned out to bid farewell to Versace. Whitney Houston, Jon Bon Jovi and Elton John were among the performers at the memorial. A designer to celebrities and royalty such as Princess Diana, Versace is remembered for bringing vitality and art to an industry considered out of touch with street culture. In less than 10 years, he built an empire worth $807 million. 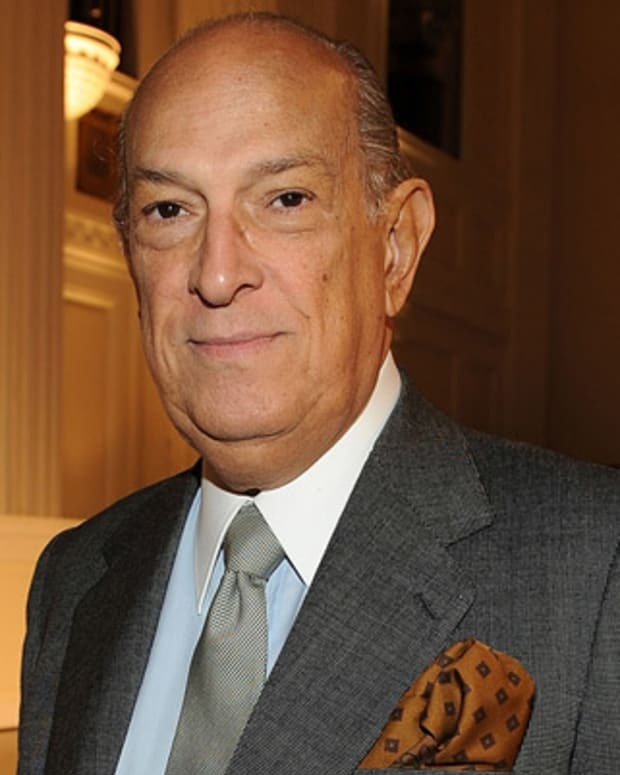 His sister took over the creative reins of the company after his death, serving as head of design, while his brother Santo became CEO. Riding on the huge success of its first season, The People vs O.J. Simpson, FX&apos;s American Crime Story anthology series announced its sophomore season would be focused on the murder of Versace, entitled The Assassination of Gianni Versace. The show stars Edgar Ramirez as Versace, Penelope Cruz as sister Donatella and Darren Criss as serial killer Andrew Cunanan. 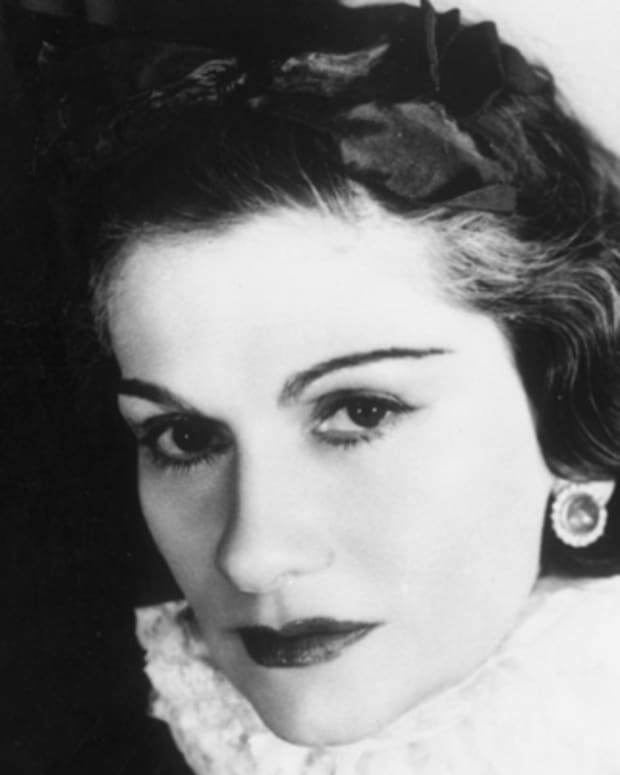 Executive produced by Ryan Murphy, the series is based partly on the 1999 bestseller by Maureen Orth: Vulgar Favors: Andrew Cunanan, Gianni Versace, and the Largest Failed Manhunt in US History. As of 2017, the brand and company has been valued at $1.7 billion. At the time of his death, Versace had a 50 percent stake in his company, which would&apos;ve given him a personal net worth of about $800 million today. Versace left 50 percent of his empire to his niece Allegra, who claimed her stake — valued at about $500 million — when she turned 18 in 2004. Versace became known for his glamorous styles, producing a range of siren dresses that became his trademark. 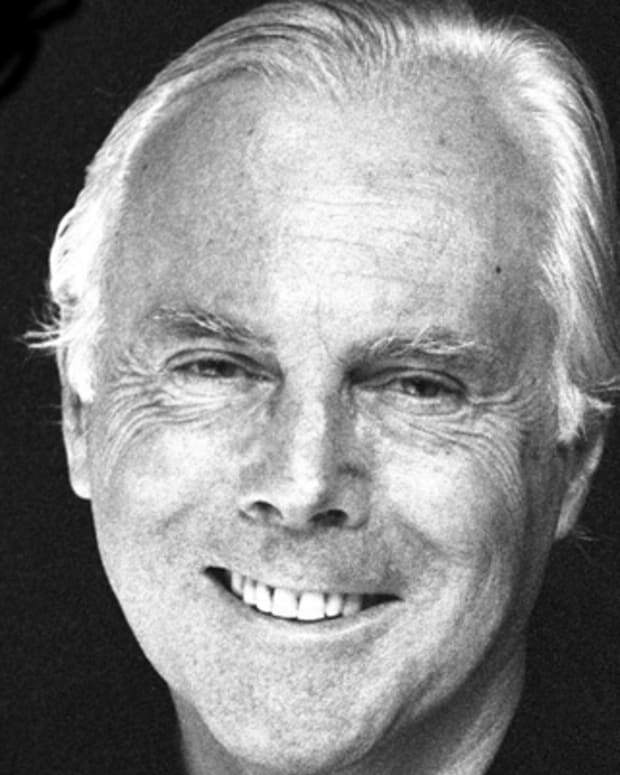 He often used innovative materials such as aluminum mesh or cutting-edge techniques like "neo-couture" laser technology to fuse leather and rubber. The head of Medusa was also a recurring image on many of his clothing items and accessories. He launched his first couture collection in 1989 and added two clothing lines, Versus and Instante, to his business in the &apos;90s. One of his most famous creations was a black dress held together at the sides by gold safety pins; worn by Elizabeth Hurley at a movie premiere in 1994; the dress helped make the actress a star. Versace developed strong relationships with a number of stars and supermodels, including Elton John, Madonna and Naomi Campbell. As Anna Wintour told The New York Times, Versace "was the first to realize the value of celebrity in the front row, and the value of the supermodel, and put fashion on an international media platform." 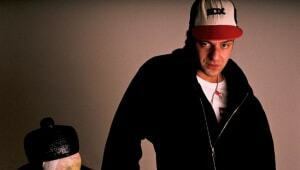 He was also one of the foremost designers who showed the power of bringing the fashion and music world together. 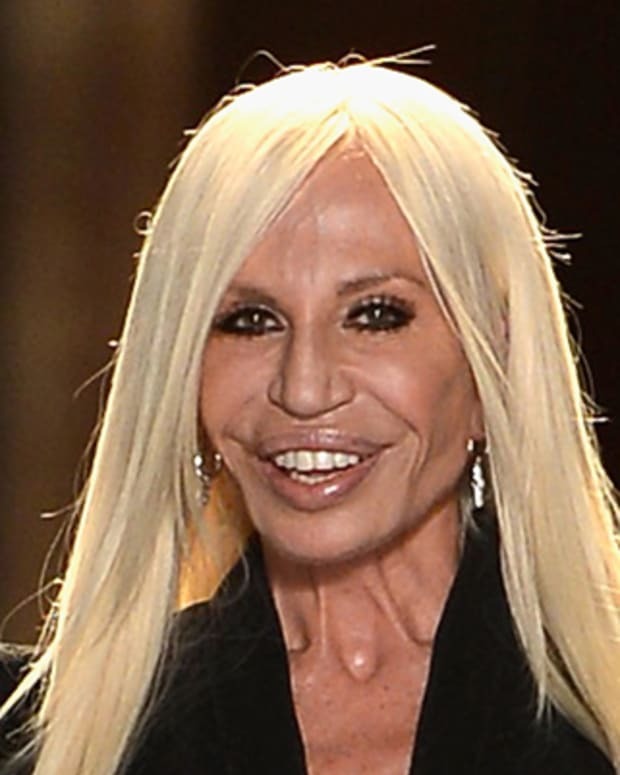 Versace&apos;s illustrious career was decorated with numerous awards, including four L&apos;Occhio d&apos;Oros and an American Fashion Oscar in 1993. Some of his most imaginative creations could be found in theaters; the designer was often applauded for his costume designs for such ballets as Richard Strauss&apos; Josephlegende in 1982, Gustav Mahler&apos;s Lieb und Leid in 1983 and Bejart&apos;s Chaka Zulu in 1989. In 1987, Versace was awarded the Maschera D&apos;Argento prize for his contributions to theater. He also created stage costumes for such pop performers as Elton John, Madonna and Tina Turner. Versace&apos;s designs have been showcased in several museums, including Chicago&apos;s National Field Museum, London&apos;s Royal College of Art, Japan&apos;s Kobe City Museum and Germany&apos;s Kunstgewerbemuseum. In addition to clothing, the designer expanded his brand in other directions. 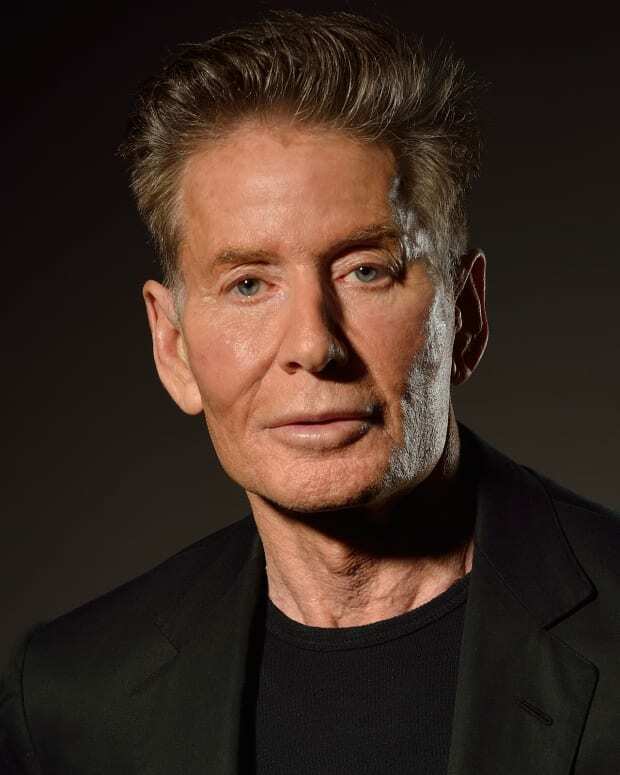 He launched his classic Signature fragrance line in 1991 and his line of furniture and home goods in 1993. Versace also published numerous books, including Rock and Royalty, The Art of Being You and Men Without Ties.